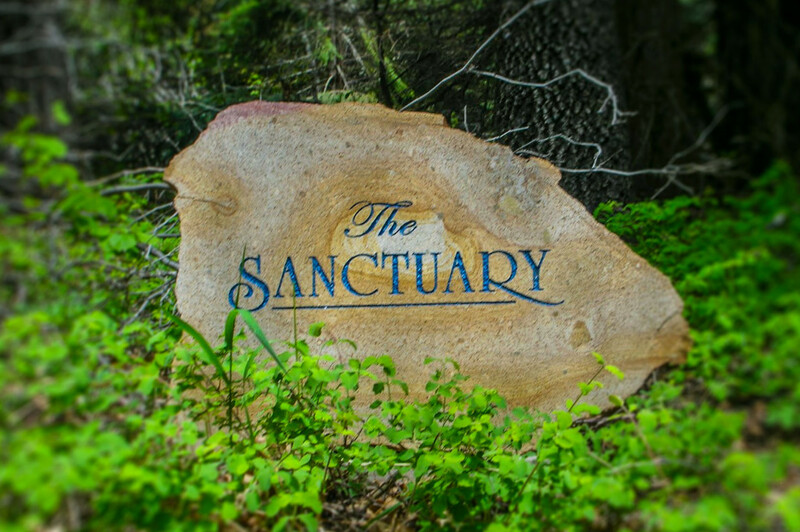 The Sanctuary at Mt Shasta | A Place where worlds meet! We welcome you to The Sanctuary at Mt. Shasta. Nestled within 40 acres of beautiful forest, enveloped by the energies of Mt. 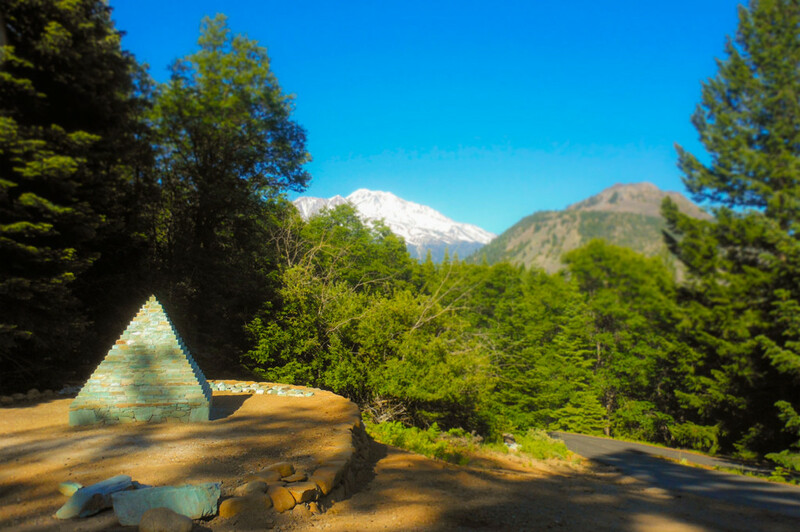 Shasta and nurtured by the powerful healing forces of nature, The Sanctuary at Mt. Shasta bridges the material and spiritual worlds, offering a safe and supportive environment for transformational opportunities and the awakening of consciousness. Here at The Sanctuary at Mt. Shasta we incorporate rich and diverse ancient shamanic practices and ancestral wisdom teachings into our contemporary world through the programs and services that we offer. These spiritual services and ceremonies are designed to support an individual’s path of self -discovery and transformation in order to support the weaving of a new global tapestry for ourselves and our planet. We invite you to explore this website as it contains the spiritual services and ceremonies that we offer as a shamanic practitioners. Shamanism is a spiritual practice and ancient wisdom tradition rooted in the knowing that everything has a spirit and is alive. It is the art of seeking and maintaining balance between humans and nature, between the seen and unseen realms. At the heart of shamanism is balance; for without balance healing cannot occur. Likewise it is through an open and compassionate heart that the shaman offers himself/herself in service. The shaman is one who develops a personal relationship with our animate universe. It is primarily through ceremony and sacred ritual, addressing the Spirit Realm, that shamans facilitate our coming into right relationship with the forces of nature and her inhabitants. A shamanic practitioner is one who reaches altered states of consciousness through the use of sound, music, drumming, guided meditation, plant-spirit medicine and/or other techniques to interact with the spirit world. The shaman then creates a bridge between worlds, receiving guidance in the orchestration of a ceremony or ritual for healing, divination, and to balance energies to support personal healing and global transformation. The shaman offers these services, working on behalf of his or her community. 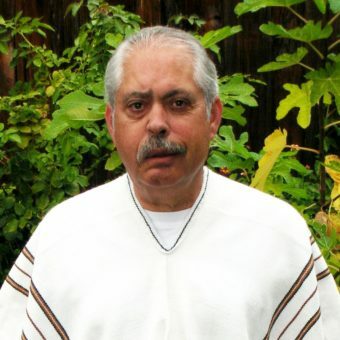 My apprenticeship in both in the Peruvian shamanic arts and previously as a practioner of the Mazatec shamanic arts is the foundation for the shamanic apprenticeship teachings, healing services and Earth-honoring ceremonies that I offer. In service to the Light of Consciousness and to the Great Mystery that permeates all things, our classes, workshops, and one-on-one work reflect our dedication to supporting individuals on their path to healing,wholeness and consciousness..